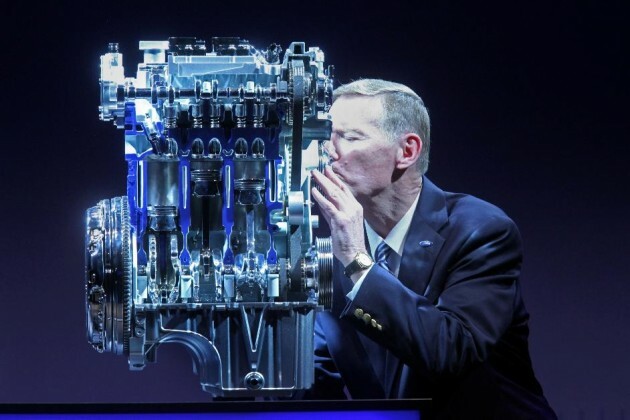 The winners of the 2012 International Engine of the Year Awards have been announced, with Ford, Ferrari, and BMW collecting multiple achievements in various categories. Taking home the overall 2012 International Engine of the Year Award is the new Ford EcoBoost 1.0-litre turbocharged three-cylinder. It gathered 401 points from the panel of international judges. Rounding out the top three was the Volkswagen 1.4TSI Twincharger in second place with 288 points, and the Ferrari 4.5-litre V8 with 224 points. For the 2012 Performance Engine of the Year Award it was of course the Ferrari 458 4.5-litre V8, collecting 171 points in the extensive marking criteria. It was followed by the McLaren 3.8-litre twin-turbo V8 from the MP4-12C, which gathered 147 points, and then the BMW M5 4.4-litre twin-turbo V8 with 127 points. For the 2012 New Engine of the Year Award, it’s the Ford EcoBoost 1.0-litre once again, with 257 points. 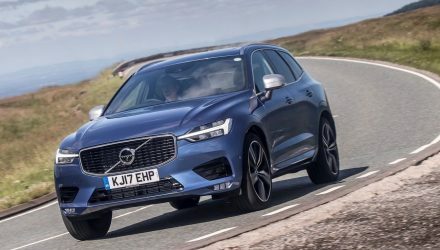 It was followed by the new BMW triple-turbo-diesel M50d and M550d engine, with 154 points, and then the Mazda 2.2-litre SkyActiv diesel seen in the CX-5 with 143 points. Picking up the Sub-1-litre Engine of the Year Award is yet again, Ford’s new 1.0-litre EcoBoost. It was followed by the Fiat turbocharged 875cc two-cylinder, and the new Volkswagen 1.0-litre engine which will be found in the upcoming Up! compact city car. Stepping up to the 1.4 to 1.8-litre Engine of the Year, it’s the BMW/PSA 1.6-litre turbocharged four-cylinder, found in the MINI Cooper S and various Peugeot vehicles. It was followed by the Audi 1.8 TFSI turbocharged four-cylinder, and then the 1.8-litre Toyota engine found in the Prius. For the 1.8 to 2.0-litre class, it’s the new BMW 2.0-litre turbocharged four-cylinder, found in various ’28i’ models. 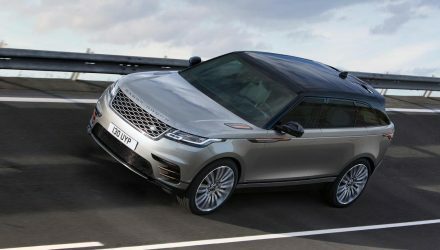 It was followed by the Audi 2.0-litre TFSI, and then the BMW 2.0-litre twin-turbo-diesel found in various ’18d’ and ’20d’ models. Next up is the 2.0-litre to 2.5-litre Engine of the Year category, it was taken out by the screaming 2.5-litre turbocharged Audi five-cylinder, found in the TT RS. It was followed by the Mercedes-Benz 2.1-litre CDI turbo-diesel, and then the 2.2-litre Mazda SkyActiv diesel. Getting into the performance engine of the spectrum, the 2.5 to 3.0-litre Engine of the Year Award goes to the BMW ’35i’ 3.0-litre turbocharged inline six. 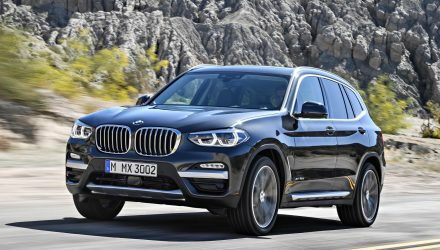 It is followed by the new triple-turbo-diesel BMW X50d and M550d inline six, and then the 3.0-litre twin-turbo-diesel BMW ’35d’ engine. 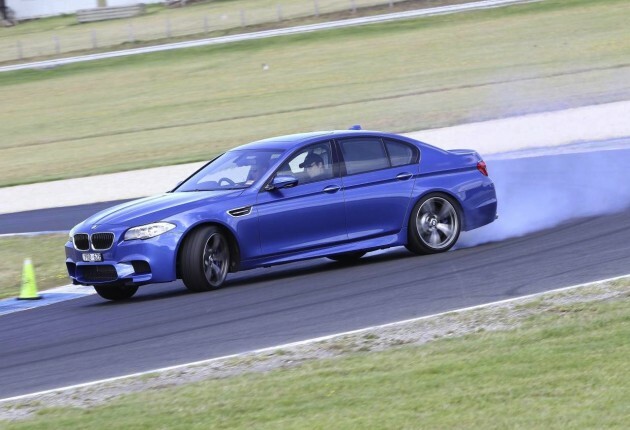 For the 3.0 to 4.0-litre Engine of the Year, it’s the BMW M3 4.0-litre V8 once again. It was followed by the McLaren MP4-12C 3.8-litre twin-turbo V8, and then the new 991 Porsche 911 3.8-litre flat six. 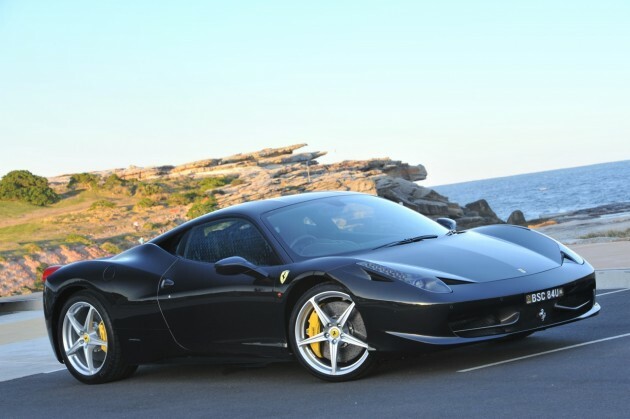 Lastly, for the Above 4.0-litre Engine of the Year, it’s the Ferrari 458 4.5-litre V8. 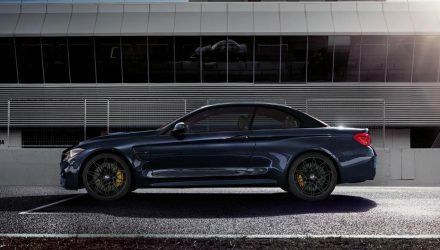 It was followed by the BMW M5 4.4-litre twin-turbo V8, and then the Mercedes-Benz E 63 AMG 5.5-litre twin-turbo V8. Picking up the Green Engine of the Year Award was the Chevrolet/Holden Volt 1.4-litre range-extending hybrid powertrain. It was followed by the Ford EcoBoost 1.0-litre, and then the Nissan LEAF fully electric powertrain.